With the year well underway, how is it shaping up? It’s always a good time to keep 2019 hospitality trends in mind and boost, adjust, or even change your hotel guest experience strategy. Because – even though you’ve been responding to reviews, sending post-stay surveys and using guest feedback to guide improvements – in the travel industry, there’s never time for resting on your laurels. As a hotelier, big-picture trends are beyond your control, but you continue to retain full control over the guest experience, and this is where your focus must be. Regardless of what may be happening outside your doors, your ability to carve your fair share—or better—of market demand will be contingent on how well you leverage tools and best practices to enhance the guest experience. 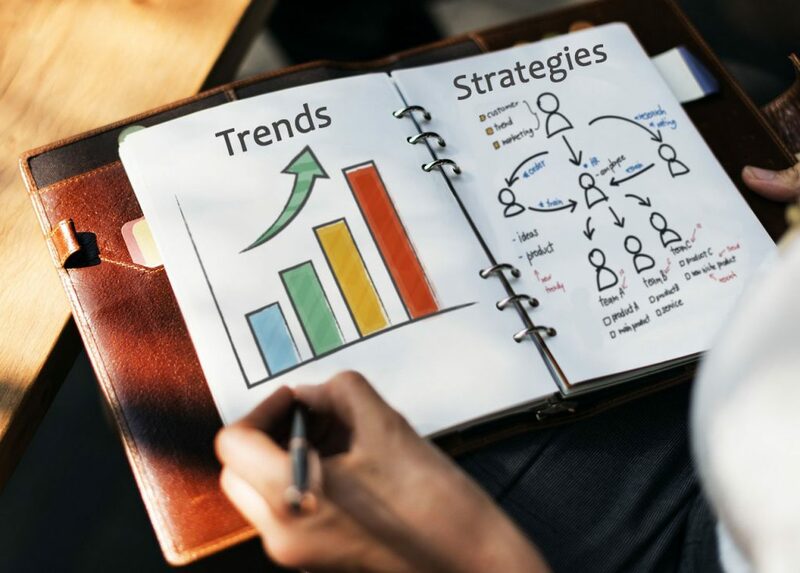 Would you like to learn more about the trends for 2019?